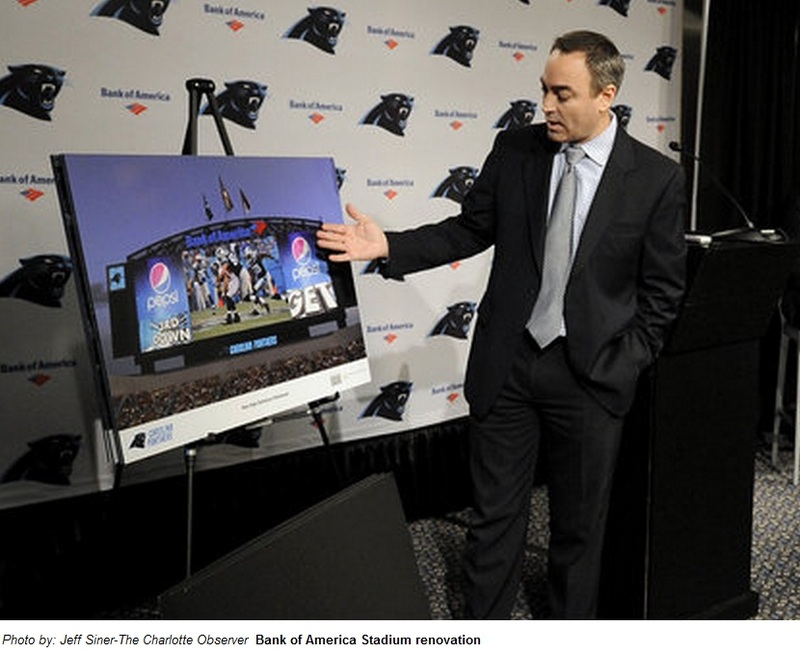 CHARLOTTE- Danny Morrison, President of the Carolina Panthers and Scott Paul, Director of Stadium Operations, shared renderings of upcoming $65 million stadium renovations to Bank of America Stadium on Tuesday, January 7, 2014. 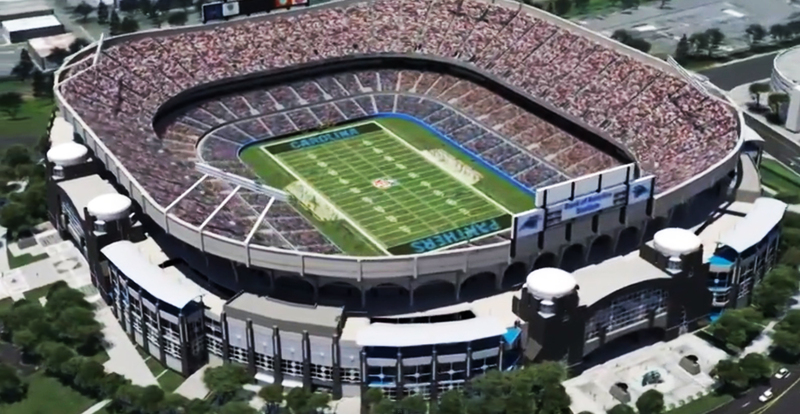 Stadium renovation construction is scheduled to begin in two weeks. 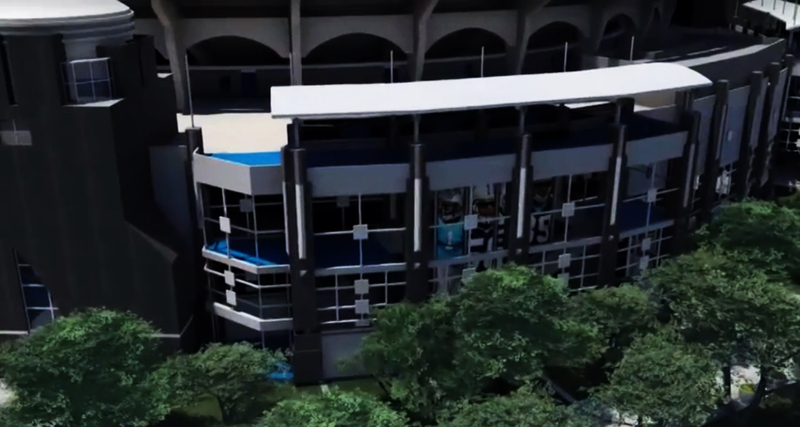 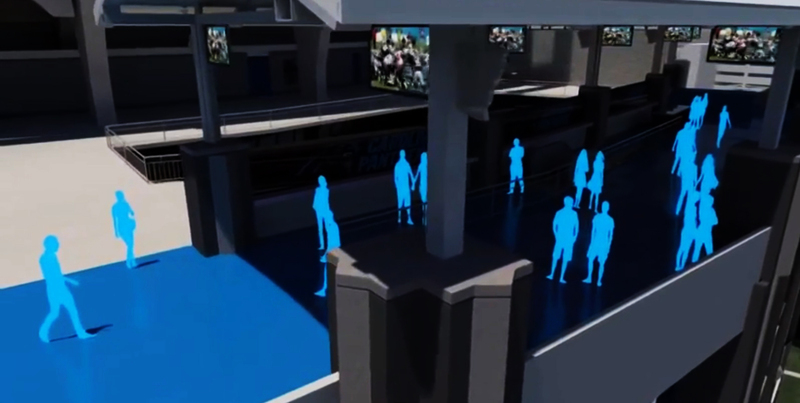 The stadium will include a new high-definition video board, four new escalator bays and video boards, four new “party plazas”, among other improvements all scheduled to be finished July 1, 2014. 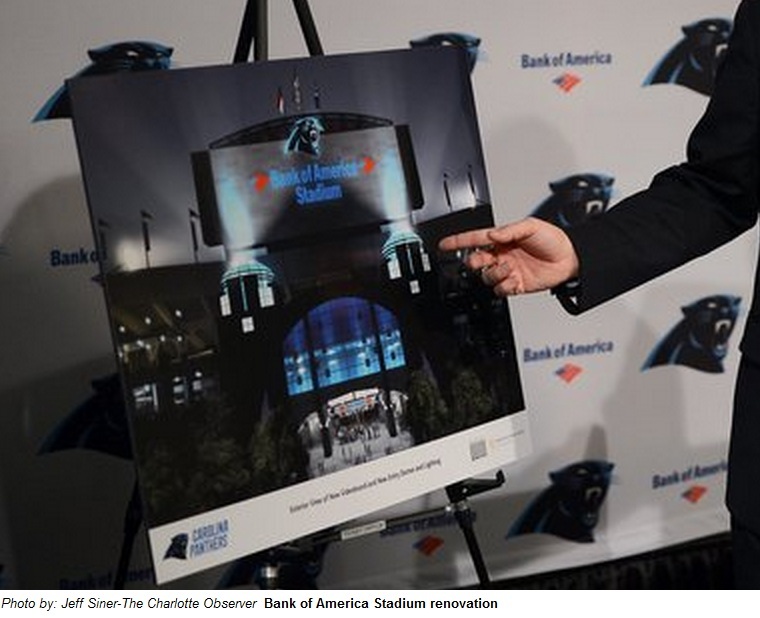 The renovations are mostly funded by the city of Charlotte. 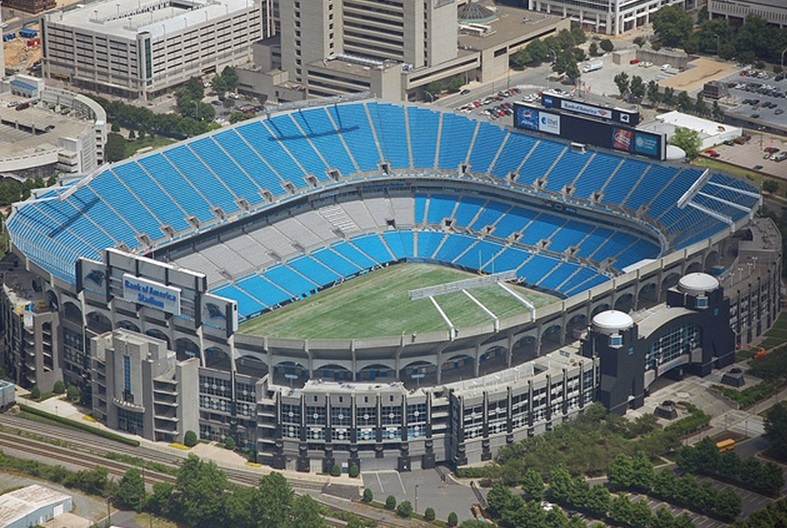 The Charlotte City Council last year voted to give the team $87.5 million in exchange for a firm six-year “tether” to keep the team in Charlotte. 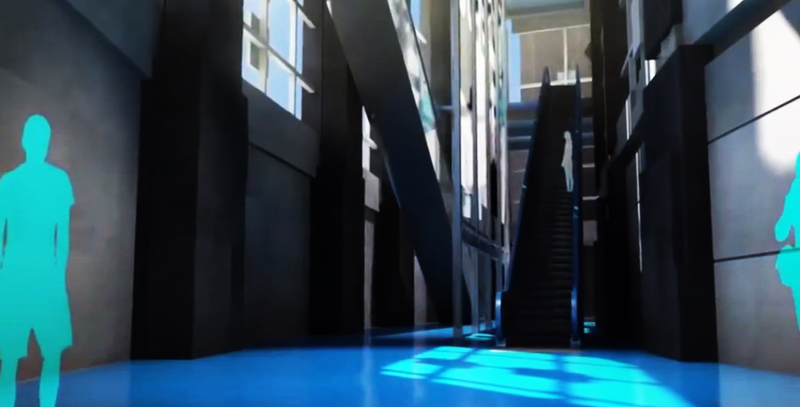 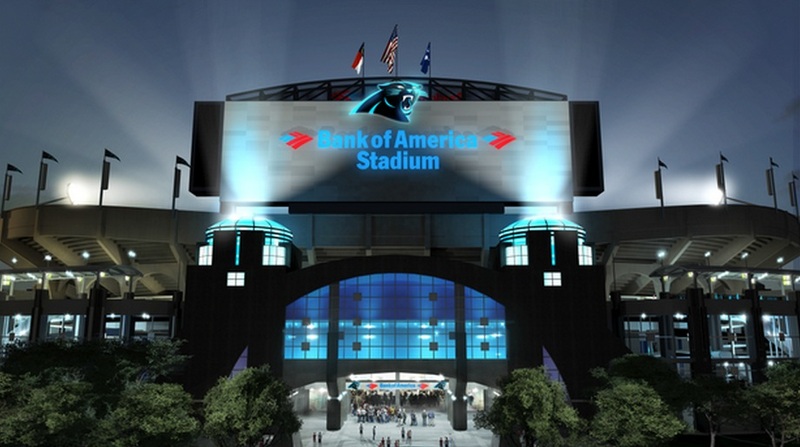 Of that $87.5 million, $75 million is being slated to towards construction. 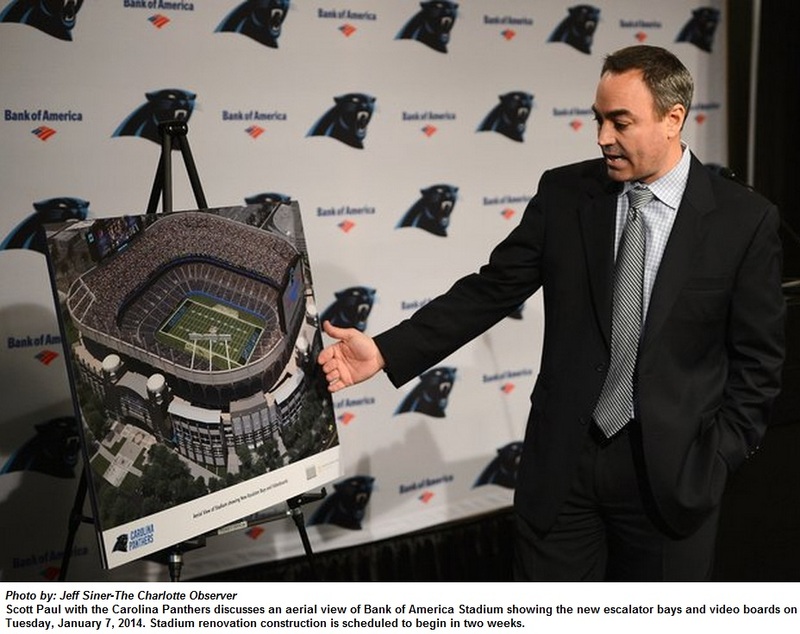 The rest of the money — $12.5 million — are operating subsidies for the team. 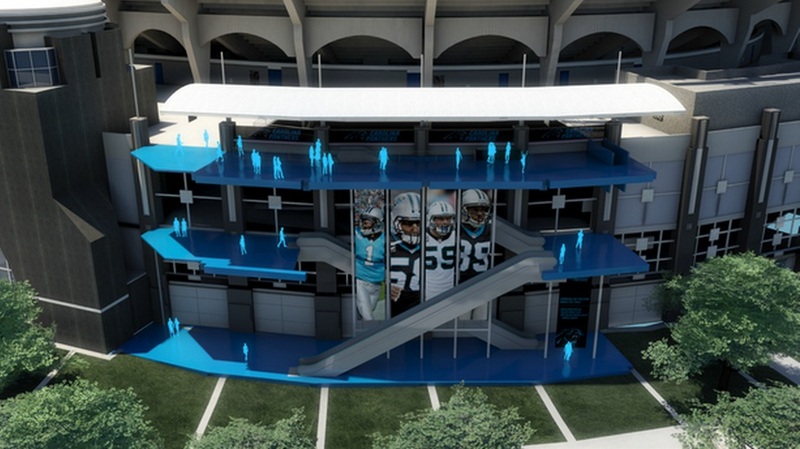 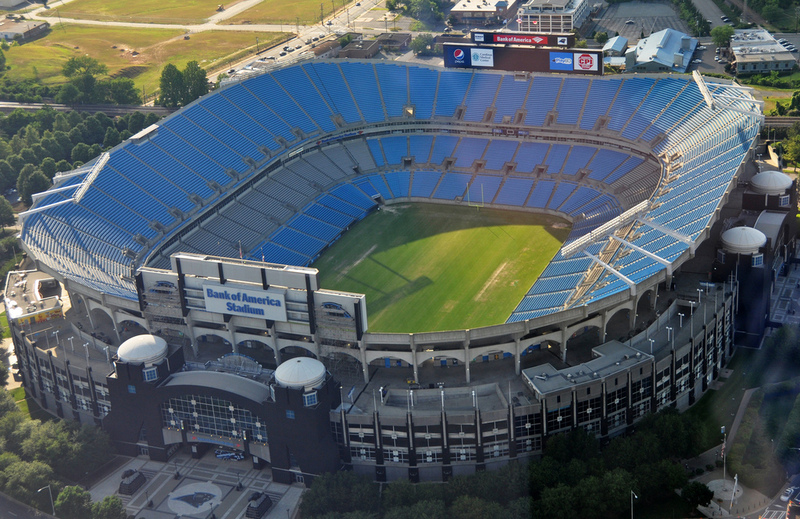 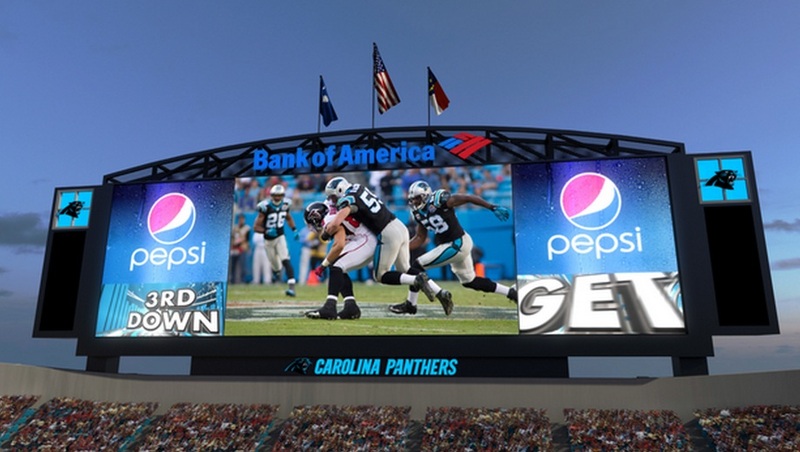 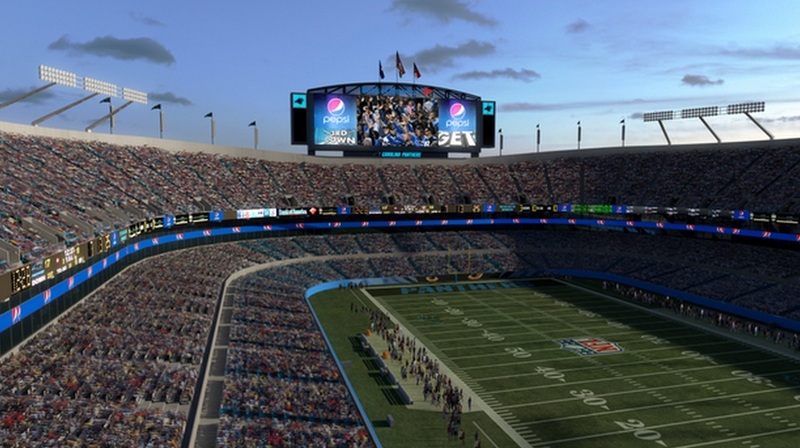 The Panthers are spending $37.5 million for this phase of improvements.